So much to chat about today! Can I just say first I'm sore, weeding flower beds all morning and then a 3 mile walk with little man really used some muscles that haven't seen day light since last fall. Wait...I was pregnant last fall....okay, they haven't seen daylight in a long, long time. Anyone have any good stretches for hamstrings? Now on to business. Don't forget to enter my GIVEAWAY! 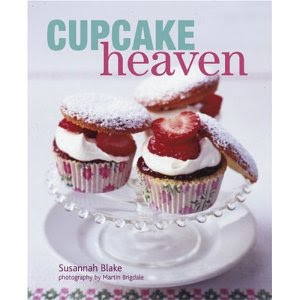 One reader will win a copy of the cookbook, Cupcake Heaven, by Susannah Blake. You have until tomorrow at noon - hurry up! Bleu Cheese & Mushroom Stuffed Turkey Burgers!!! I will honestly say it was one of the best burgers I've had in a long, long time. And much healthier! Trust me, even if you are not a bleu cheese or mushroom fan, you will still eat these. Those flavors don't overpower, they just somehow make the burger have tons of taste and extra juice! 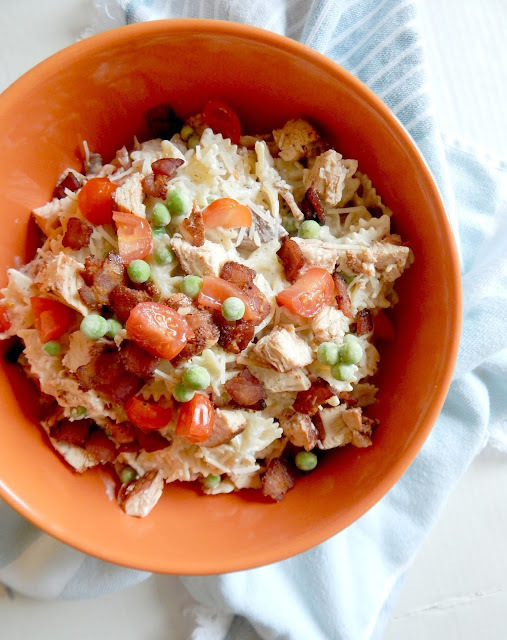 Put all ingredients in a bowl and mix gently with hands. Divide into 4 sections and flatten into patties. It will make four mid-sized burgers. 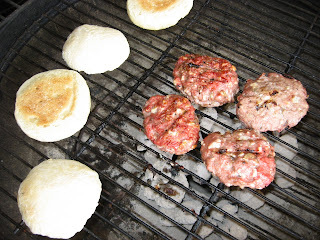 If grilling on an outside grill make sure to spray the grill with non-stick spray, as these babies will want to stick! Cook 8-10 minutes a side, not flipping the first time until the meat pulls away easily from the grill. My toppings of choice? Homemade focaccia roll, sliced tomato, dill pickle relish, mustard and ketchup. Yum! You need to put these on your weekly dinner menu. No pressure. I'm just saying. 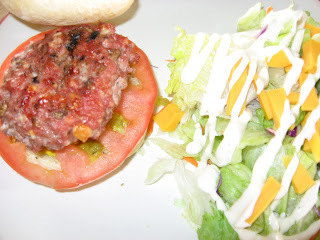 A quick recap - enter my GIVEAWAY, try these burgers, and don't forget about my Mom Blogging Contest, still time to vote! those burgers look great. i think they'd be the hit of any backyard bbq! Super burgers. I make home made as well, and when this batch is gone, I might try yours. Oh blue cheese, why are you so tasty? OMG those look/sound SO GOOD! I want one right now! Just got done working out and am hungry for some protein... YUM! Definitely craving! Brilliant!! I just love the sound and look of these burgers! There are few things better on a burger than blue cheese, and I am such a mushroom lover! I can't wait to try them! Thanks for an delicious recipe! And what a great day with the little guy! Walking three miles in good weather is such a pleasure! Have a great night! YUM! those burgers look great! Ally, thanks for stopping by my blog. So great to hear from another Iowan blogger. Glad you liked my blog! I hope to have many more great tips on staying healthy and eating great for you and my readerS! What delicious burgers! I love the blue cheese on them. So different but so yum! Ally, these look great!! I'm definitely going to have to try them. I wanted to ask you, are you going to the Iowa food blogger event? Would love to meet you!! Now this looks like a might good burger! Love blue cheese.